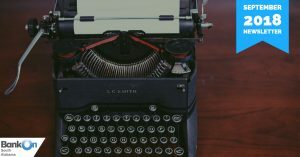 Financial History – One of the most important factors lenders will consider when determining credit worthiness is an applicant’s history of making payments. 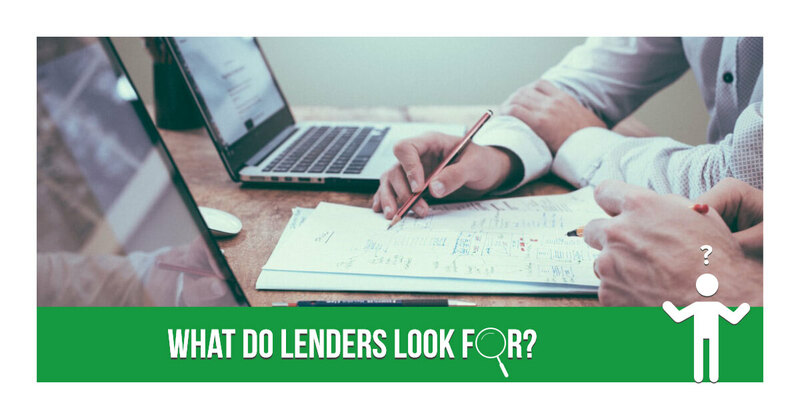 They will look at things like the types of loans you’ve had, amounts of the loans, patterns of making on-time payments, and length of time making payments on the loans. Payment history is one of the most important factors used in determining credit scores, accounting for approximately 35% of the total score. Assets & Income – One of the first things lenders will look for is your ability to repay the loan. Employment history, total salary, and debt-to-income ratio will all be considered. Lenders will want to see how much money you’re left with each month after paying obligations such as existing loans, living expenses, etc. For secured loans, lenders will assess the value of collateral that may be used to secure the loan. This is especially common for home & auto loans. New Accounts & Types of Accounts – Lenders will take a look at your experience in handling different types of credit accounts, from credit cards to car loans to home mortgages. The better track record you have of exhibiting financial responsibility, the lower your risk will appear to the lender. 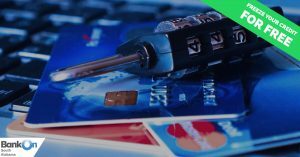 They will also pay close attention to any new accounts you’ve opened to make sure you haven’t exhibited any recent patterns of financial irresponsibility, or to look for any other warning signs like opening several new credit cards with rapidly rising balances. Down Payment – The less risk to the lender, the better chances of securing the loan and even qualifying for a better interest rate. Making a sizeable down payment may help you qualify for a loan if your credit score is borderline. Just keep in mind you’ll also be handing over liquid assets that you’ll no longer have access to, so be sure to assess your own financial situation before doing so. If you feel like there are any of these areas that you need to work on, it may be best to do so before applying for a loan to put yourself in the best possible position for approval and lower interest rates. Many of our financial partners and community partners offer financial education courses or information. Check out their websites and social media pages for any upcoming classes, or reach out to them directly and inquire about opportunities. 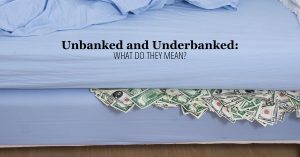 Previous PostUnbanked and Underbanked: What Do They Mean?